କୌଣସି ନିଶ୍ଚିତ ମୁଖର ଲୟ କିମ୍ବା ଗାୟନ "ରଙ୍ଗ"
↑ Vennard, William (1967). Singing: the mechanism and the technic. New York: Carl Fischer. ISBN 978-0825800559. OCLC 248006248. ↑ ୭.୦ ୭.୧ ୭.୨ McKinney, James C (1994). 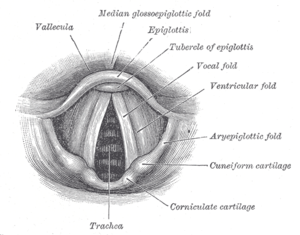 The diagnosis and correction of vocal faults. Nashville, Tennessee: Genovex Music Group. p. 213. ISBN 1565939409. OCLC 30786430. ↑ Greene, Margaret; Mathieson, Lesley (2001). 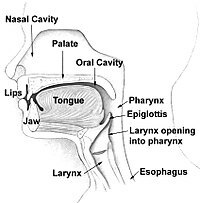 The voice and its disorders (6th ed.). John Wiley & Sons. ISBN 1861561961 Check |isbn= value: checksum (help). OCLC 47831173.